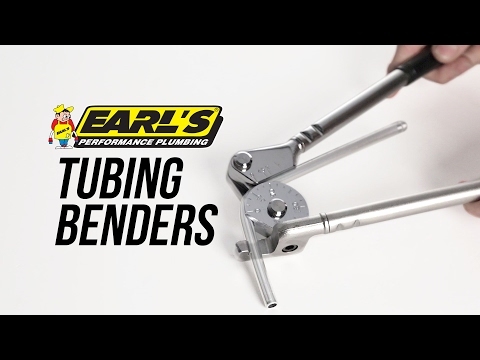 Earls 030ERL Professional Lever Style Tubing Bender 5/8"
Earl's new professional tubing benders are high quality tools that can handle all types of tubing including harder material like stainless steel. The open side of the tool slips over tube at any point, and makes smooth, tight radius bends without scoring or flattening the tube. 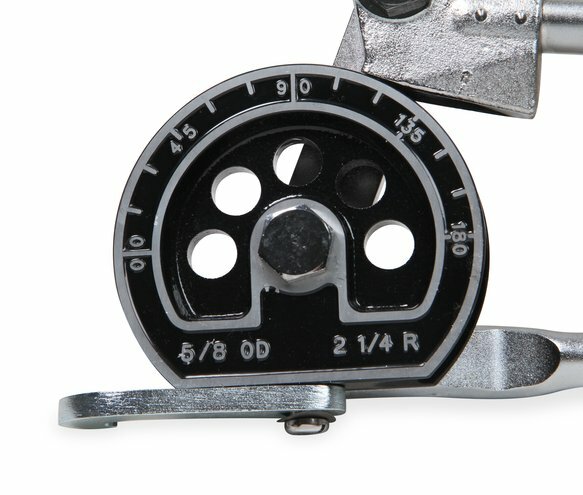 Each tools bends one size of tubing & are sold individually.